Comlux The Aviation Group is pleased to announce major developments to its VVIP fleet of aircraft, which consolidate its position as a key player in the ultra-large cabin / ultra-long range aircraft market. 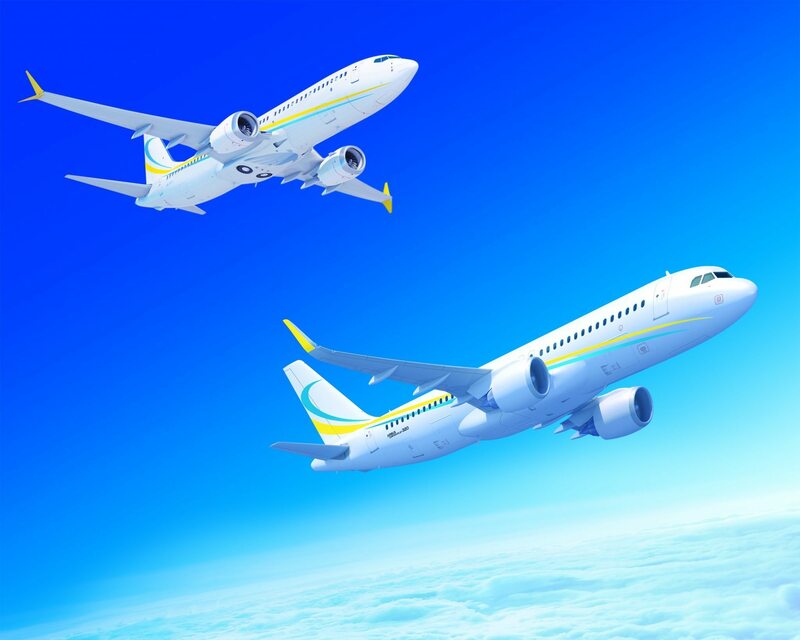 Comlux Transactions, the sales and acquisitions division of Comlux, confirms the purchase of 3 brand new Airbus ACJ320 neo, all equipped with CFM Engines and with green deliveries starting in 2019. In 2015, Fly Comlux, the VVIP operator of the Comlux Group, has signed 5 new aircraft management contracts with undisclosed customers of heavy jets and bizjets: 1 Gulfstream 650, 2 Bombardier Global 6000, 1 Airbus ACJ319 and 1 Boeing 777BBJ. Today, the Comlux managed fleet comprises 20 VVIP aircraft: 1 Airbus ACJ318, 3 ACJ319, 1 ACJ330, 1 Boeing 767BBJ, 1 777BBJ, 2 Bombardier CL605, 1 CL850, 2 Global 5000, 3 Global 6000, 2 Embraer Legacy 650, 1 Gulfstream G650, 1 Hawker900XP, 1 Sukhoi SBJ. The Comlux order book consists in 6 VVIP aircraft: 3 Airbus ACJ320 neo, 2 Boeing BBJ MAX8, 1 Bombardier Global 7000.